If you,like us, have a phone filled with great video footage you captured of this and that, you might have wished that there was a fun and easy way to edit it all together. The free editing programmes that came with your laptop and tablet are quick and easy, but for a professional look for your video you need something with a bit more muscle. 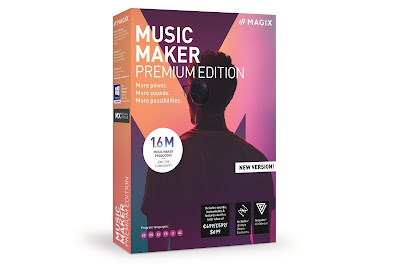 You should therefore enter our competition to win one of three copies of MAGIX Movie Edit Pro 2016 Plus. Stocked with a huge range of useful tools and applications, MAGIX Movie Edit Pro 2016 Plus will soon be your go-to video editing software. With a smooth and intuitive user-interface, the suite lets you polish off those movie projects with a cinematic and professional twist, so you can get things looking exactly how you want them. 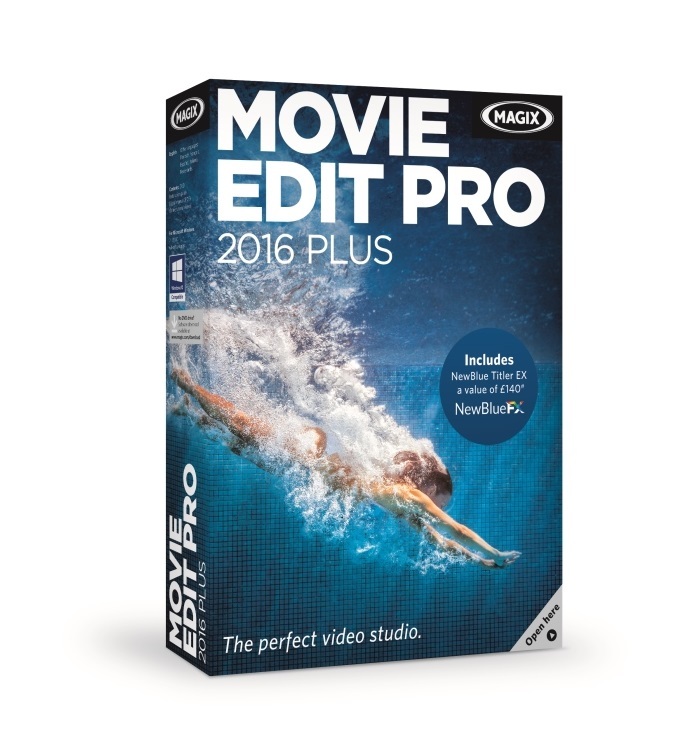 Compatible with Microsoft Windows, MAGIX Movie Edit Pro 2016 Plus even lets you easily edit high definition 4K footage simply and easily. Future proof, baby! We have three copies to give away and entering couldn't be simpler. Either Follow us on Twitter (@thetestpit) or Like our Facebook page (facebook.com/thetestpit) before 11th March. The competition will close at 6pm on 11th March 2016 and the winners, picked at random, will be notified soon after. UK entrants only please. To win the entrants must have either 'Liked' The Test Pit's Facebook page or be following The Test Pit on Twitter at time of draw. The judges' decision is final. For T&Cs please send us an email.